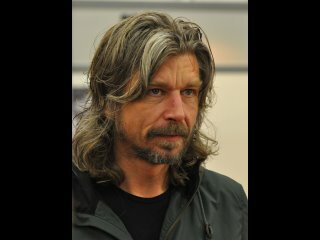 born 6 December 1968) is a Norwegian author, known for six autobiographical novels, titled My Struggle (Min Kamp). Knausgård made his publishing debut in 1998 with the novel Out of the World, for which he was awarded the Norwegian Critics Prize for Literature. This was the first time in the award's history that a debut novel had won. His second novel, A Time for Everything (2004), partly retells certain parts of the Bible as well as the history of angels on earth. The book won a number of awards, and was nominated for the Nordic Council's Literature Prize. It was also nominated for the International Dublin Literary Award. It has been called a "strange, uneven, and marvelous book" by The New York Review of Books.